Come find your Bee Happy Smile! Bee Cave Orthodontics is the home of Bee Happy Smiles! Bee Happy Smiles are healthy, beautiful smiles, leading to a lifetime of better oral health and self-confidence. Your Free Consultation Your first appointment is on us, so tell us your smile goals. Before & After Check out some of our favorite Bee Happy Smiles. 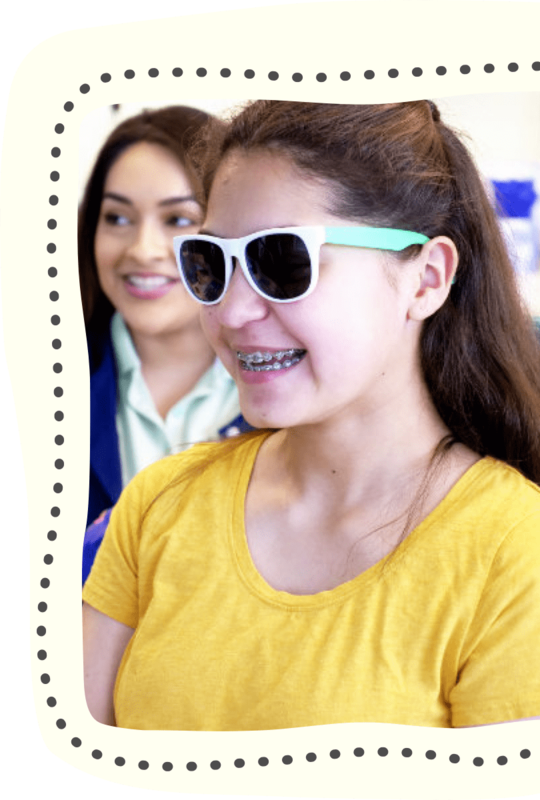 Ortho for All Ages Adults, teens and children all deserve Bee Happy smiles. We Love Our Community From our town to our state, we have our community's back. LEARN MORE JOIN THE QUEEN BEE CLUB! As an orthodontist, I love helping people achieve their best smile using the latest technology. Building relationships with patients and families is important to me and makes what I do fun! 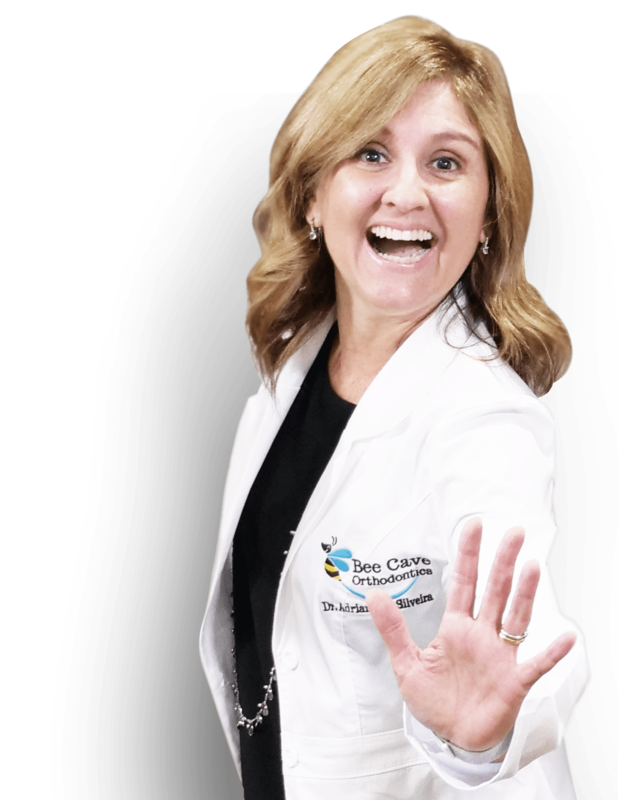 Patients all over the Austin area love our practice and their Bee Happy Smiles. "Dr. Da Silveira is amazing! So experienced and caring. The staff is helpful and friendly. Highly recommend Bee Cave Orthodontics!!" "My son receives the very best orthodontic care from Dr. D and her staff. I absolutely trust her, and my son, Jack, thinks she is awesome." "Very caring and knowledgeable orthodontist. Highly recommend her for your entire family's braces needs." You like us, we like you. Stay up-to-date with everything going on at Bee Cave Ortho.